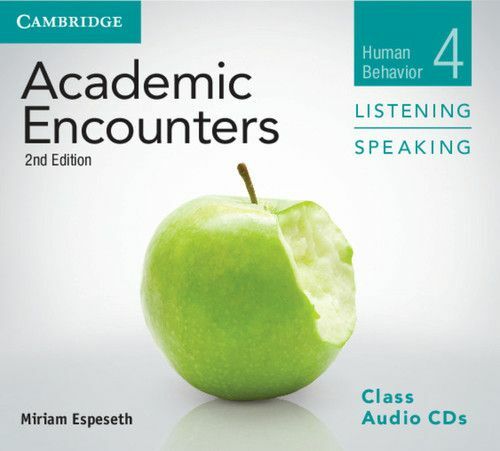 The Academic Encounters Second edition series uses a sustained content approach to teach skills necessary for taking academic courses in English. There are two books for each content area. 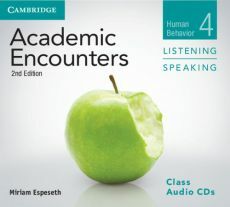 Academic Encounters Level 4 Class Audio CDs Listening and Speaking Human Behavior is made up of 3 audio CDs. The content includes warm-up listening activities, informal interviews, and formal academic lectures.